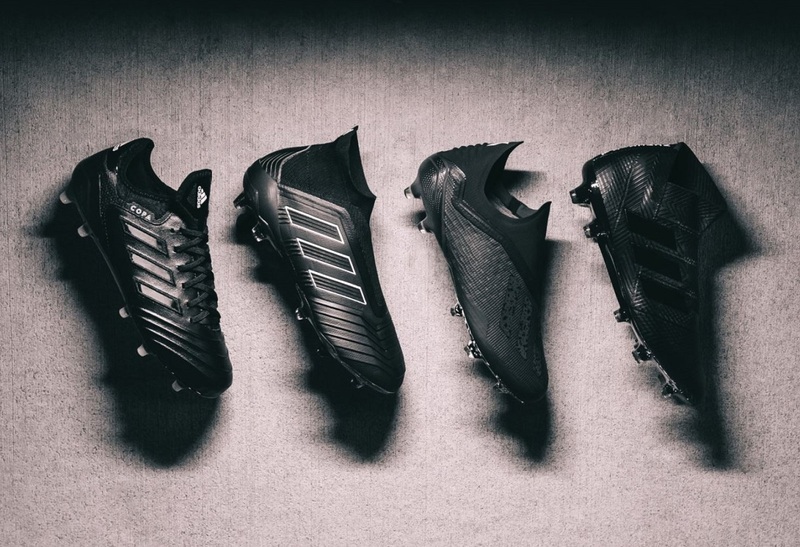 You know we are in pre-season mode when brands start releasing blackout boots! 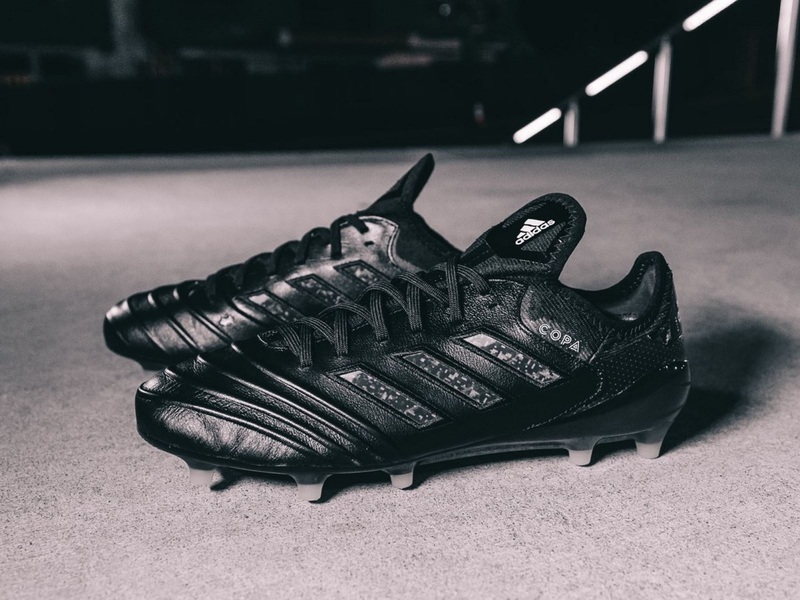 adidas has unleashed their latest stealth collection in the form of the Shadow Mode Pack. 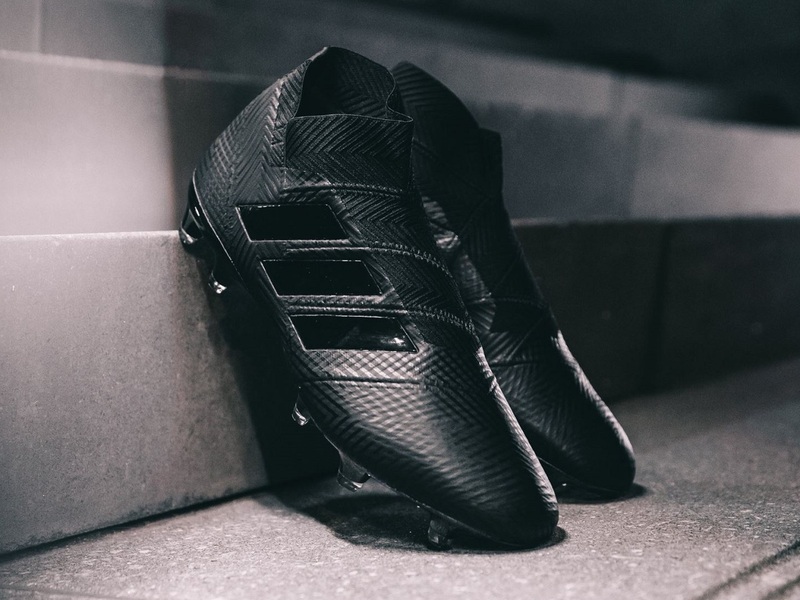 Each current signature silo – Nemeziz, Predator, X18 Purespeed and Copa 18 – are dished up in their own signature, professional black look. 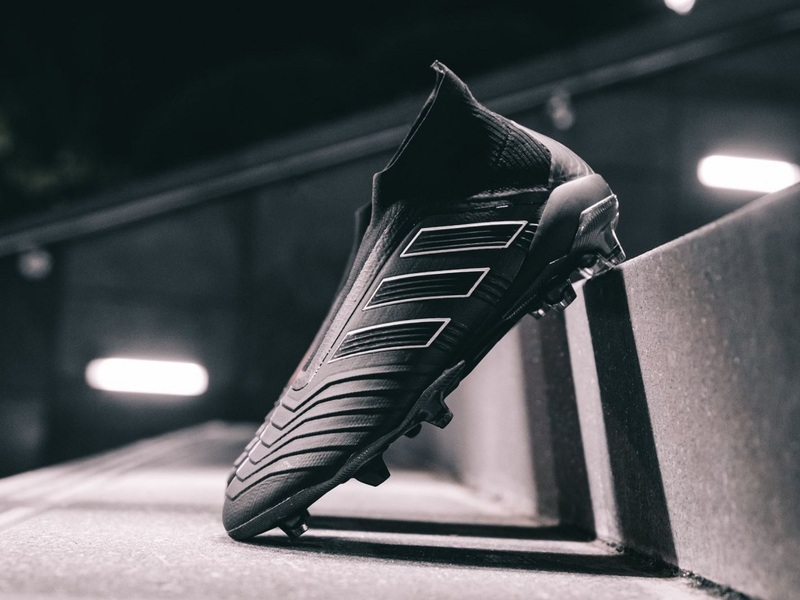 And what better way to truly showcase a tech advanced line-up of boots than strip them down in a classic colorway, keeping it clean and providing players with a no-nonsense option heading into the new season! 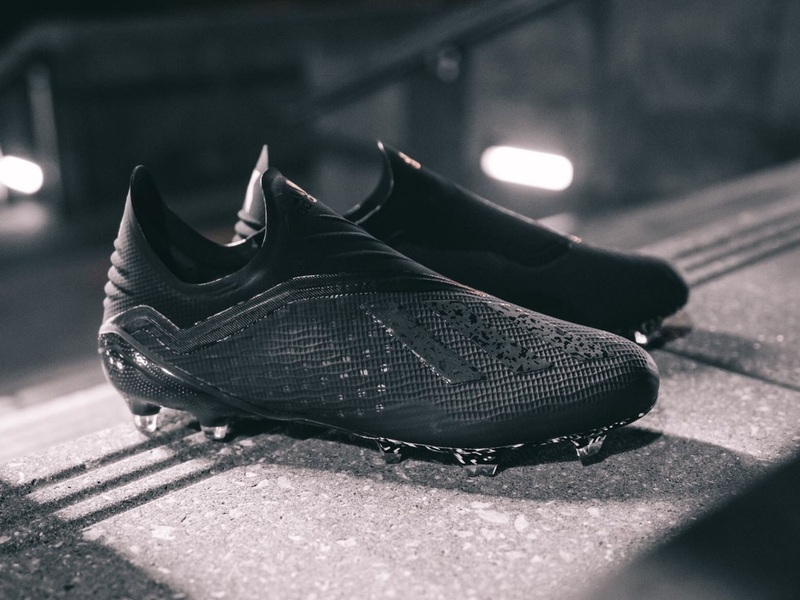 Find the entire line-up currently available at soccer.com.